StrataNet is an infrastructure-based telecommunications carrier acquiring, marketing and operating sub-sea cable fiber optic systems across Asia and the Pacific to deliver scalable, adaptable and resilient connectivity. The company leverages an array of existing subsea fiber assets with an aggregate of new, superior and purpose-built infrastructure. 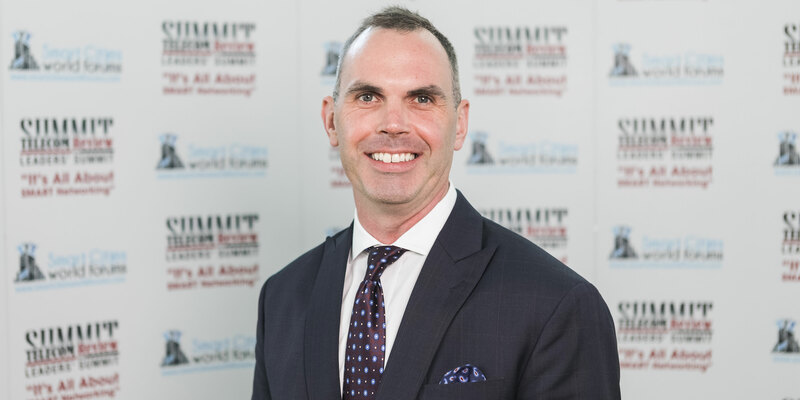 In an exclusive interview with Telecom Review, StrataNet CEO described the submarine cable market as “the highway” to the telecommunications industry and explained how the company is trying to be as disruptive as possible. Cybersecurity was also one of the topics discussed in the interview in which Chris de Josselin said that the submarine cables are considered as a critical infrastructure and explained his approach to cybersecurity in this regard. In your opinion, how has the submarine fiber optic cable market changed with the emergence of new technologies? The submarine market is the highway that underpins all the new innovations and it is very important. There are new technologies that are providing much larger capacity availability across their network which for me is quite exciting. Why did StrataNet focus on the subsea cable market? Our business is predicated on the fact that there are hundreds of cables in the ocean today and a lot of those are disparate across multiple cable systems across the globe. The strength in StrataNet is its ability to pull all of those together and take them to market in a very profitable way. The submarine market is very dear to our hearts. We’ve identified an opportunity in the market where we were able to pick up a number of existing large submarine assets, bundle them up, create a single network and take them to market. How do you describe the role of StrataNet in the telecommunications industry? We try to be as disruptive as we can in the way we bring innovation via commercial model to the market, but also in how we make good use of all the assets that exist in the ocean today, before building new ones. We’re using all the assets that exist and creating a commercial option for both the large Tier 1 telcos and OTT players in the market as well. The main purpose of submarine cables is to absorb the high demands of data which raises the question of cybersecurity concerns. What is your stance on cybersecurity? With regards to submarine cables, I treat it as it should be, as a critical infrastructure to the globe. Cybersecurity is permeating everything we’re doing in this space whereas in subsea, the focus needs to be more on the asset itself. While you may not be prone to the data attacks that may exist in more corporate networks, the physical side of it is different so all of a sudden you chop a number of subsea cables and then you’ll find yourself facing a national incident. It’s all in the infrastructure layer, notably in layer 1. We’re working further up the stack and we’ve got customers that have their own business operations. 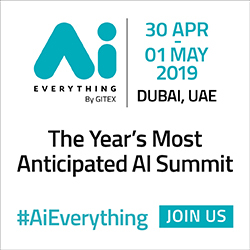 We’re seeing a huge focus on creating partnerships with specialized companies that can close that gap for those Tier 1 telcos around security and I think it’s something that is going to continue in the future. 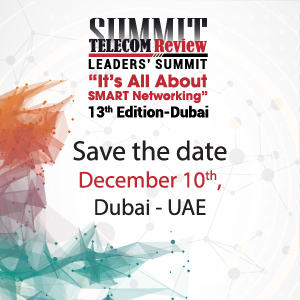 Why did you choose to attend the 11th edition of the Telecom Review Leaders’ Summit? Our main business is focused in Asia and the US and it is very important for me to have a broader view of what is happening in the Middle East market. This event has given me the opportunity to meet potential customers and partners. I have heard a lot about the industry and what is happening in the region which for me as an entrepreneur and CEO of a company, we need to keep our finger on the pulse with what’s happening.